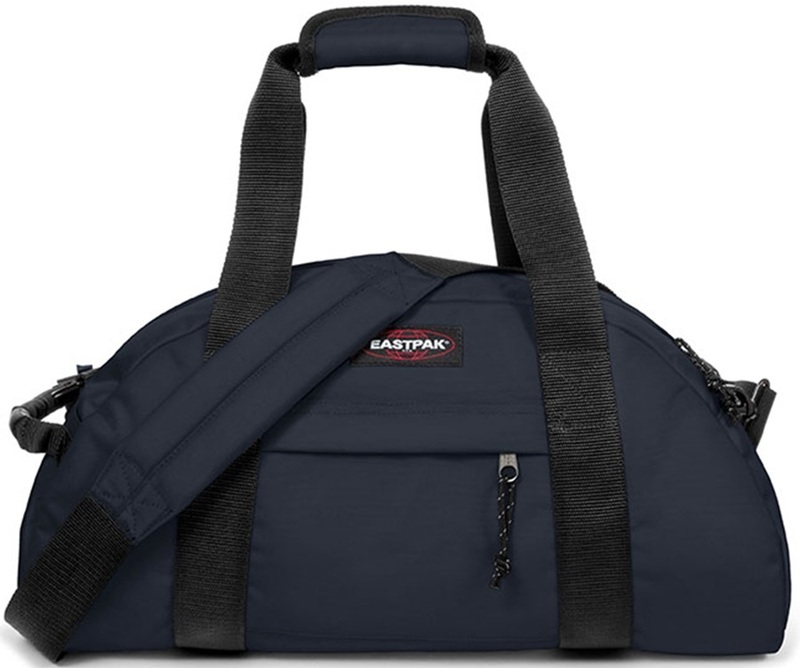 Pack all your gear in practical duffel bags from North Face - Basecamp, Patagonia - Black Hole, Marmot - Long Hauler & Berghaus - mule's for the stashing benefits of a duffle as well as being able to carry your gear like a backpack thanks to transformable straps. Use the filters down the side to narrow down your selection. Waterproof durable Duffel that converts into a lightewight rucksack from Montane. Ultralight & versatile duffle bag that folds small enough to fit in a pocket. Eagle Creek's Lightweight, durable and versatile backpack and travel duffel with water-resistant construction. An incredibly lightweight solution for organising your belongings. Lightweight and tough backpack and travel duffel with water-resistant construction. Ride's heavy-duty, snow-specific duffle bag.